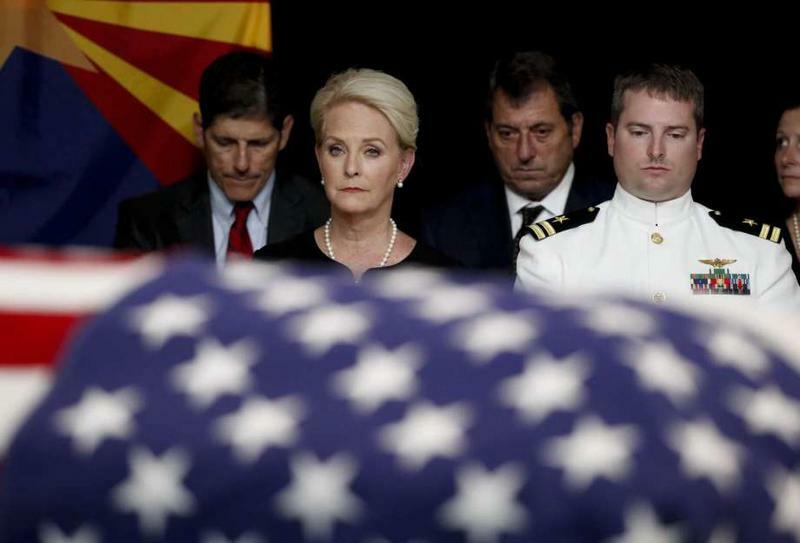 Cindy McCain pressed her face against the flag-draped casket of her husband, U.S. Sen. John McCain, on Wednesday and several of his children sobbed during the first of two services for the statesman and former prisoner of war before he is taken for the last time from the state he has represented since the 1980s. 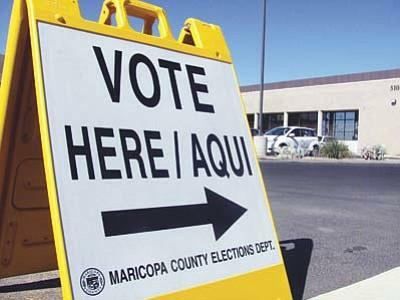  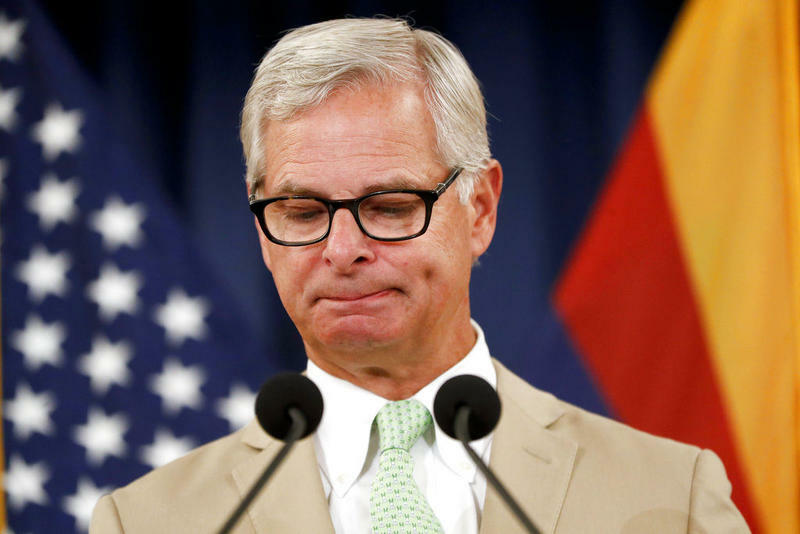 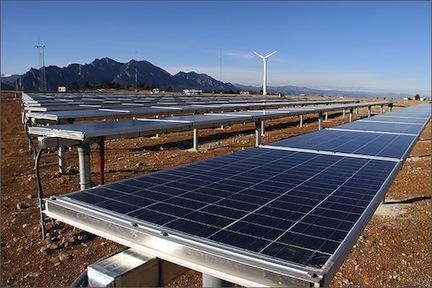 A judge has denied a bid to prevent a proposal requiring the use of more renewable energy in Arizona from appearing on the November ballot, rejecting arguments that backers of the measure hadn't gathered enough valid signatures from supporters to let voters decide the issue. 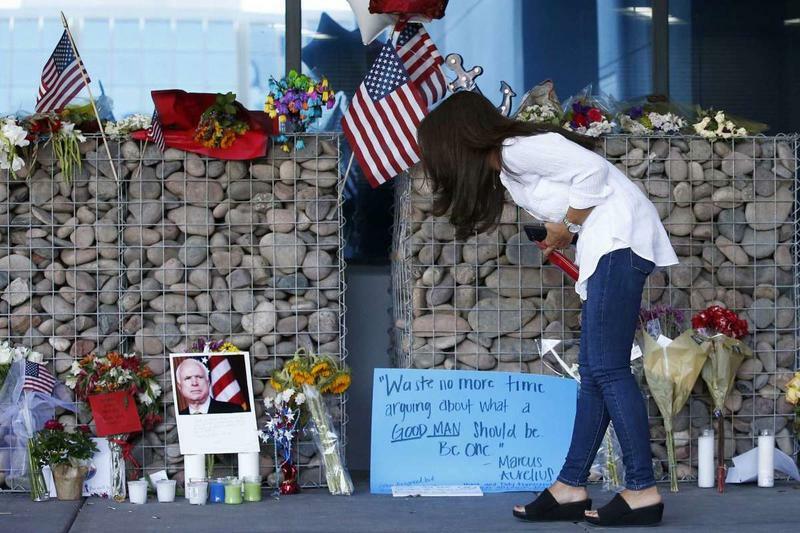 Sen. John McCain expressed his deep gratitude and love of country in his final letter and implored Americans to put aside "tribal rivlaries" and focus on what unites.